Prepare to Turn Yourself into an Idea MACHINE! A Year of plotting, writing, and editing your novel. 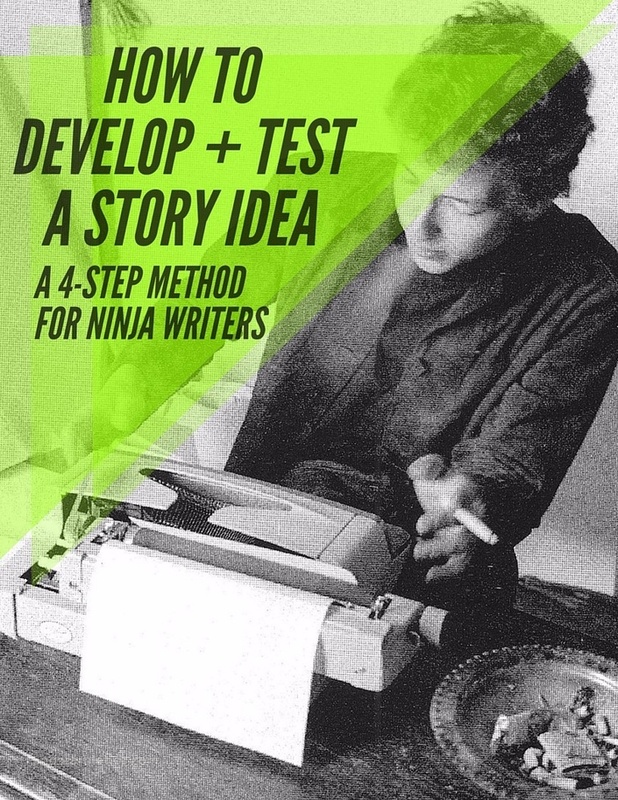 Get that story ready to write, Ninja! Ready to finally write that book? Course bundle for The NW supporters!